I believe that many players who have just entered the game encounter the first question: which tank does the novice choose? Which initial tank is stronger? Here I gives you a more detailed introduction to the three initial tanks. The prototype was a main battle tank developed by Germany in the 1960s, which is the represent of armor uselessness. It is at the expense of sacrificing armor, in exchange for super-high maneuverability, and with 105mm guns, comparable to the jaguar in the battlefield. This is also true in the game. The initial speed of the leopard 1 and the speed of loading the advanced engine are the highest.It can easily get rid of mk6, and you can choose leopard 1 special 75mm gun. In the street battle, almost all enemy tanks can be killed. Reason: although leopard 1 has excellent speed, the higher the speed, the higher the rollover rate. At the same time, its extremely fragile armor also represents a low rate of error, and is not suitable for new players just entering the game. 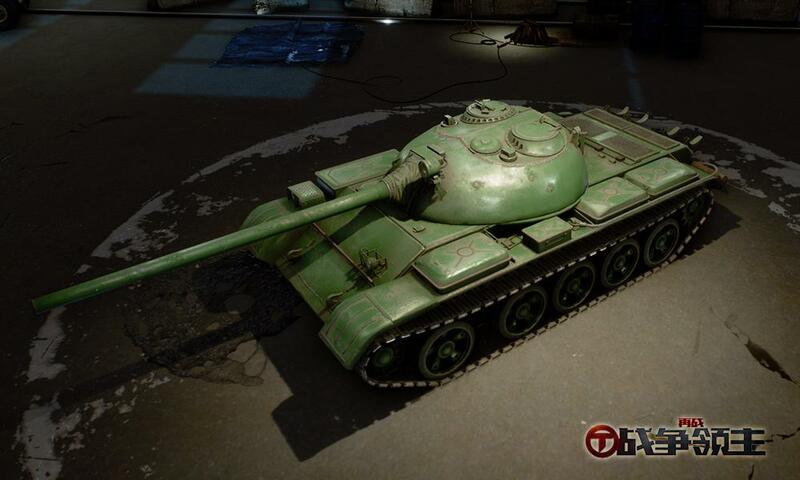 The prototype of the t55 is a main battle tank made by the Soviet Union in the 1950s. It has the traditional characteristics of soviet-made tanks, which is superior in firepower and its own high cost performance. It had a good appearance rate in World War II. The game has greatly restored this feature, that is, to give the t55 the highest caliber gun, 140mm smooth rifle.It can kill all the tanks except mk6, which is very overbearing. Reason: the calibre is justice. 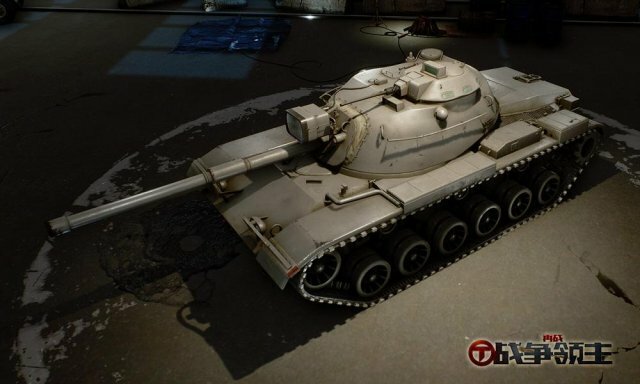 The prototype of the m60 was the American main tank in the 1960s. According to the naming characteristics of the US military, he also had another name: Barton.The m60 inherited this name very well.It has strong performance in all aspects, and there is no obvious short board. 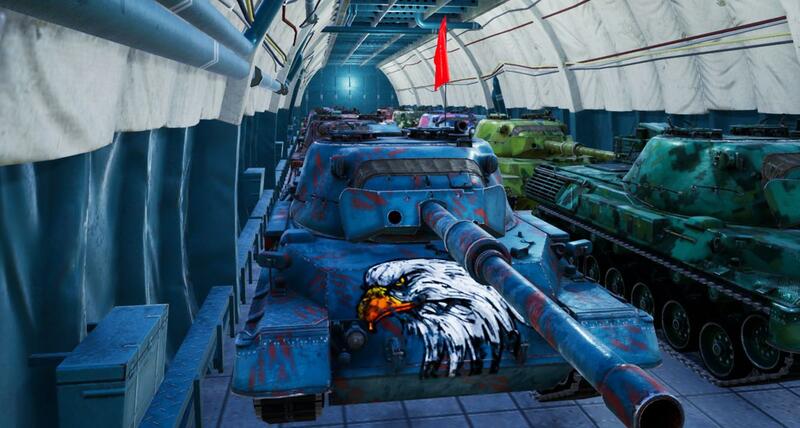 The m60 in the game also restored this feature very much. 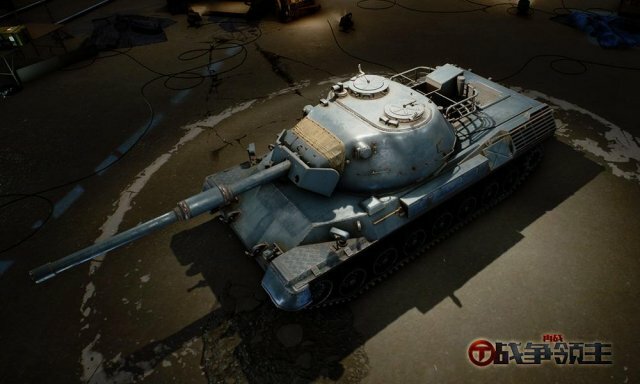 It has average properties in all aspects, which has a relatively good firepower, thick armor, stable mobility, whether it is field battle or street fighting, it performs very well. The average attribute of the m60 also means that he has no special strengths, and it may be more depressed as a newcomer to drive.